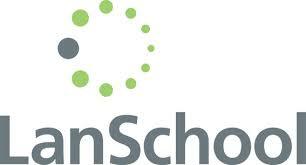 LanSchool is a classroom management tool for IT classrooms. If you train or teach in an IT classroom, then you must attend this session. This session will be delivered by Afsaneh, who works as an IT Lecturer at Barnet and Southgate College. Afsaneh uses LanSchool during her teaching sessions.